Welcome to St. Andrew the First-Called Orthodox Church!!! We are a small, but growing parish in the Diocese of the South of the Orthodox Church in America (OCA). We are located in New Port Richey, FL - on the Gulf Coast side of Pasco County (Tampa Bay area). Our community is made up of people of all ages, nationalities, backgrounds and walks of life. 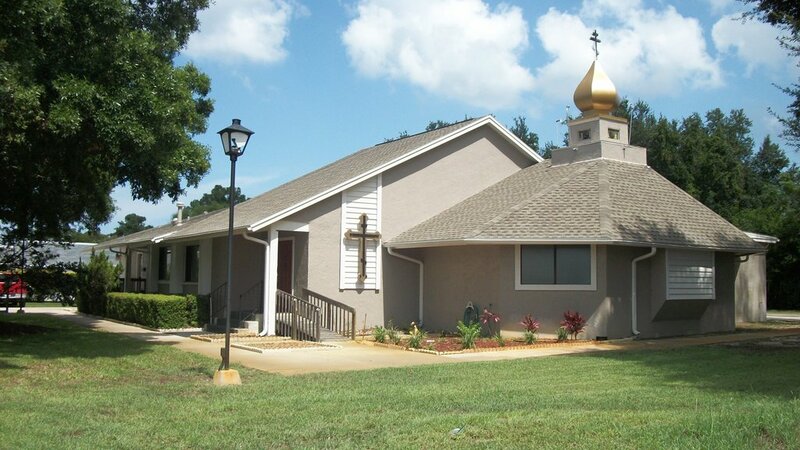 If you are an Orthodox Christian looking for a parish home, then please look no further. If you are interested in the Orthodox Faith and would like to know more about who we are and what we are all about, then please feel welcome to visit anytime. All of our sevices are in English. Please check our monthly calendar for our sevice schedule. If you have any further questions or concerns please do not hesitate to contact me directly. Hope to see you soon! Until then, may the blessings of our Great God and Savior Jesus Christ be with you! 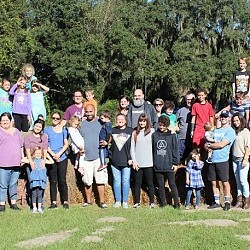 Camp Saint Christopher is a one-week overnight summer camp for youth (ages 8-18) from the Florida parishes of the Orthodox Church in America. Activities include hiking, swimming, boating, and more. Our campsite is located at Camp Sparta in Sebring, Florida. Daily prayers and Orthodox Christian education are provided, as well as a Divine Liturgy mid-week. 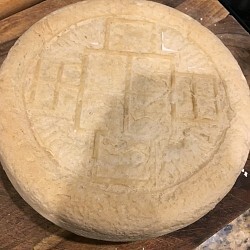 If you would like to help support St. Andrew The First Called Orthodox Church, donations are always welcomed. Join us for our Annual Pascha Picnic on Sunday, April 28th after Agape Vespers at Noon. There will be plenty of barbequed meats for everybody cooked by Wes Tompkins Bring a side dish or snack to add to the feast! Join us and bring your family and friends as we celebrate in His Glory!